The sector’s largest one day conference offers huge exposure for sponsors and partners. With a move to a post-budget date, 400 of the most senior housing sector professionals will gather at the same time, all focussed on how their business can best negotiate the sector’s strategic challenges in the context of new legislation and future regulation changes: New money and funding models, forging effective partnerships between HA’s and LA’s, fixing the broken housing market, what does a future HA look like, risk management approaches and cost control will all be interrogated. The sector’s most significant one-day conference for finance professionals, bringing together over 350 delegates to explore the latest insight and best practice in strategic and technical financial management. Individuals at the head of organisations looking to understand the regulatory and economic environment, the future impact of Brexit and treasury strategies whilst managing risk and investment. 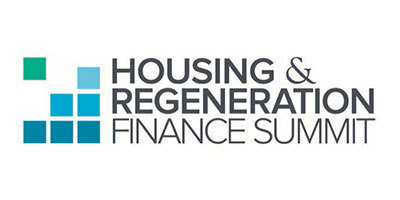 Created with the specific purpose of addressing the housing crisis, the new Housing & Regeneration Finance Summit is a joint venture between Social Housing, Inside Housing and Room 151. 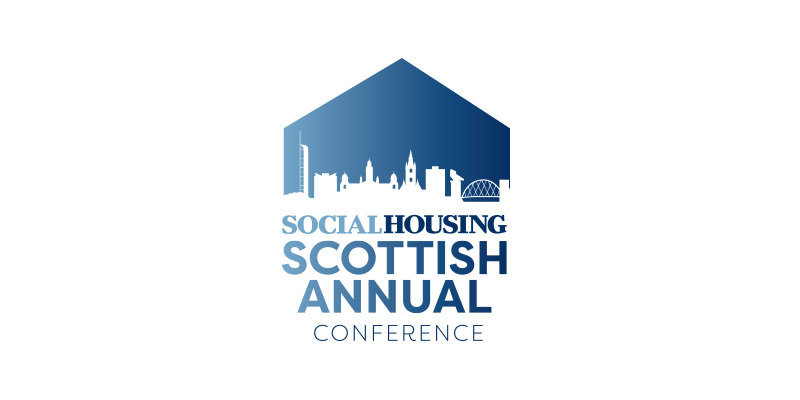 With Scotland working towards the 2021 50,000 homes target, this one day-conference grows in significance as a critical opportunity for finance professionals looking for guidance, solutions, best practice and business partners to help them address its unique strategic and technical financial management issues. Key issues include the economic and political climate, future funding and investment, regulation, futureproofing governance structures, risk management and achieving the right tenure mix.